The shell of the filter capsules are made of high-temperature polypropylene material, and the filter cartridges inside are made of hot-melt welding with folded filter cartridges. The product does not contain adhesives and other chemicals. 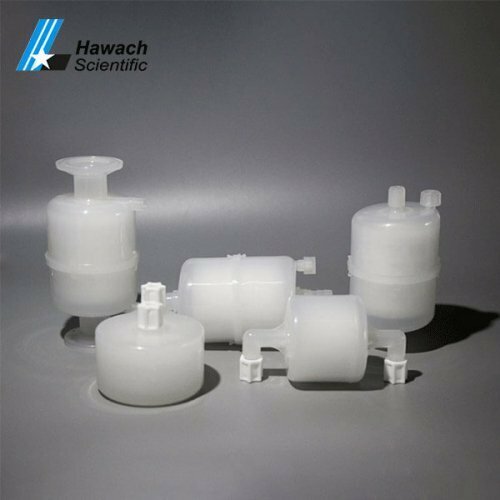 For filter capsules, different filter membrane and different pore size can be selected and autoclaved. It is suitable for filtering 1-20l low-dose liquids, gases, or industrially valuable small-volume liquids.